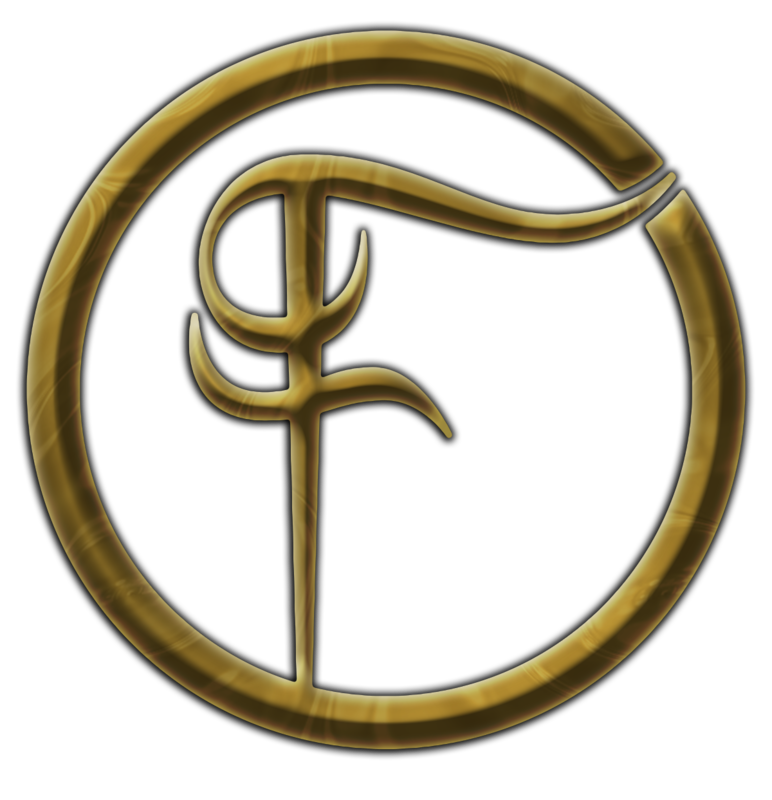 This is my first time buying a bar from Fantasy Coin. I was super happy when I received it in the mail! It feels great, looks great, and has the wonderful design by Fantasy Coin! No complaints from me! 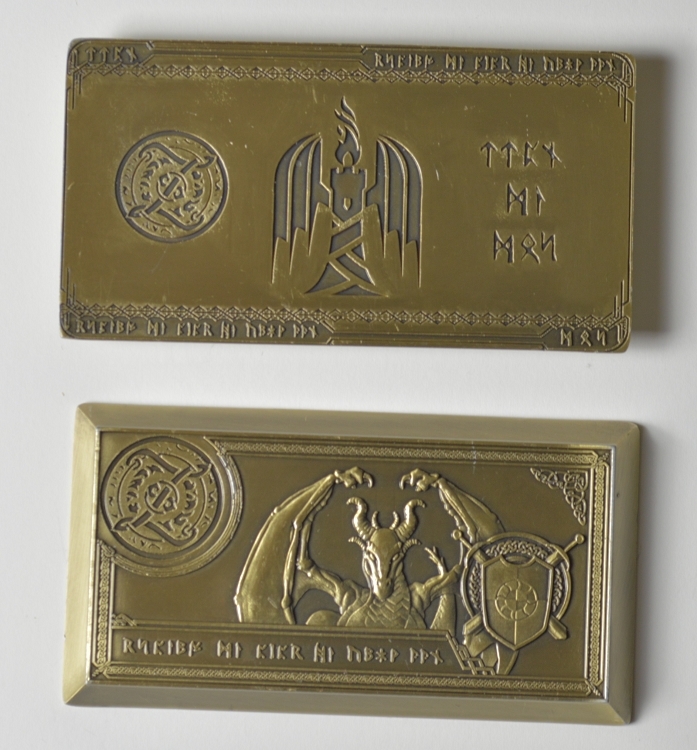 Especially like that the runes are different between the different Dragon bars.